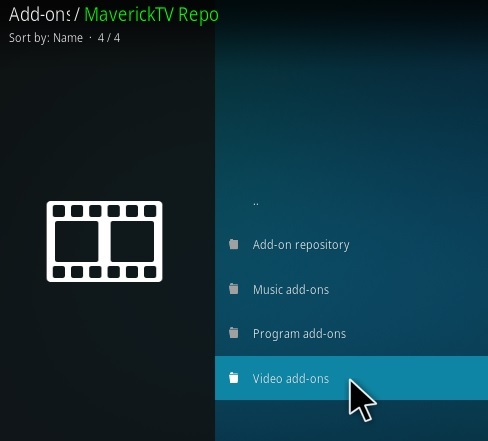 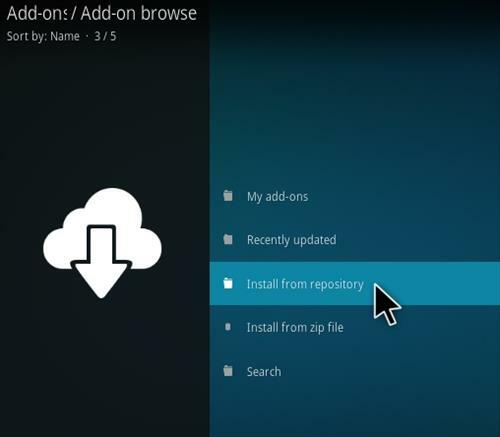 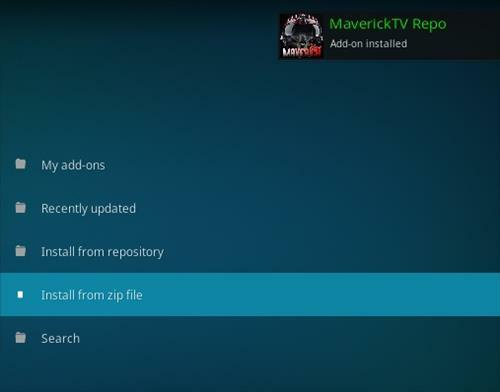 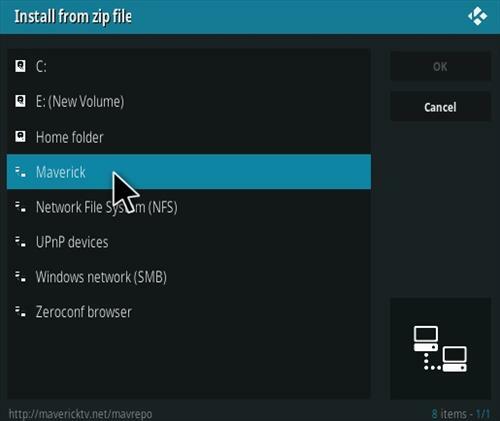 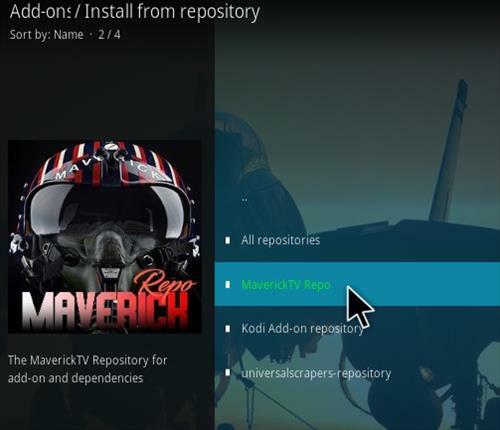 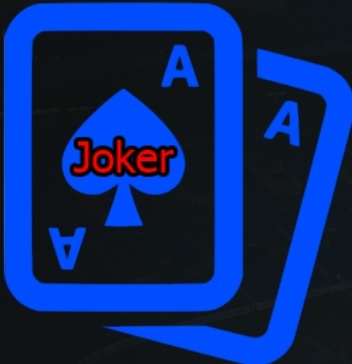 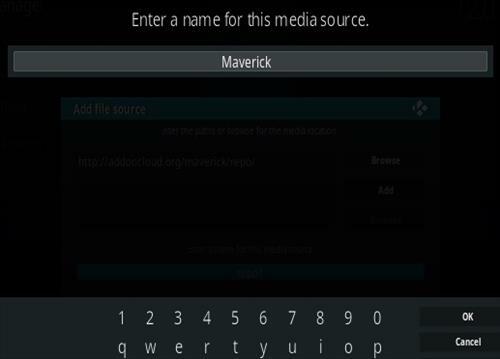 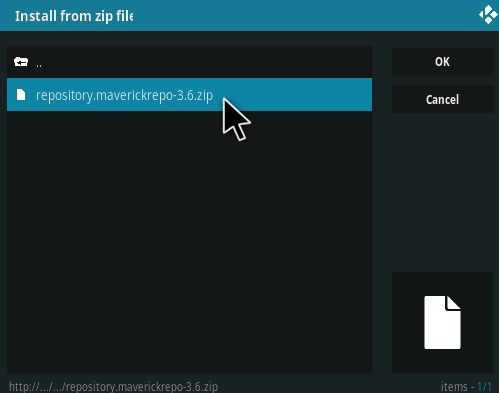 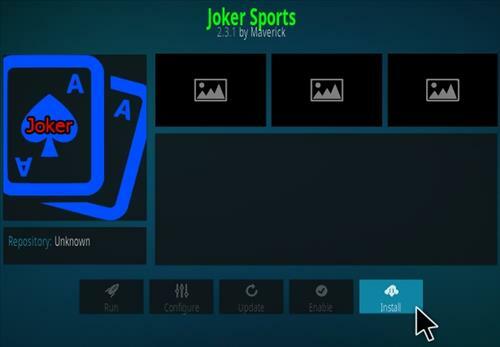 Joker Sports is a Kodi Addon from Maverick Repository. 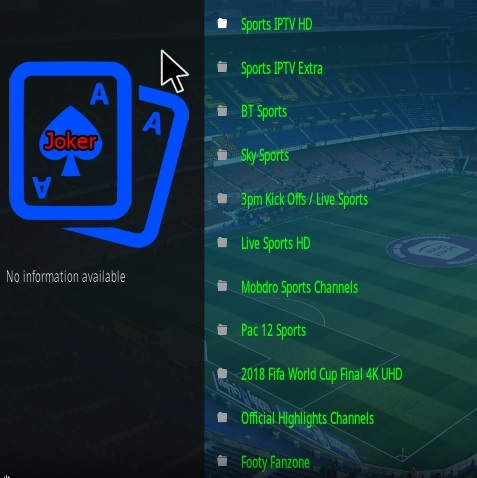 Sections include Sports IPTV, BT Sports, 3pm Kick Offs, Sports IPTV Extra, Mobdro Channels and much more. 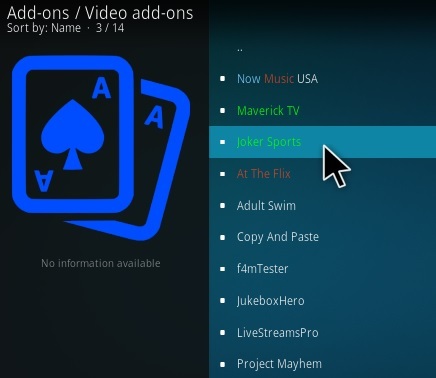 Thanks for this guys,I’ve trawled through many YouTube instructions with very little success and your page has made everything so much easier.